Pele is considered as the greatest footballer in the history of the game. 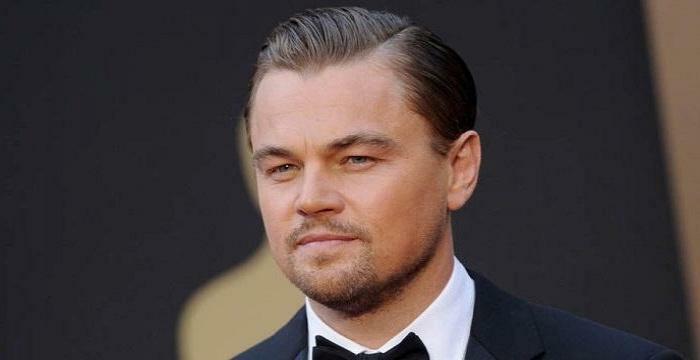 Explore this biography to know details about his life, profile and timeline. Pele is a legendary sporting figure and an iconic soccer player who during his active years ruled the game to the point of being called the ‘King of Football’. Till date, he is widely regarded by football fans, critics, experts and players (current and retired) as the best player of all time. With his impeccable style, electrifying play and impressive performance, he scored a total of 1281 goals in 1363 games. It was his deep embedded penchant for the game and knack for scoring spectacular goals that made him a star around the world. He was praised for his exceptional heading ability, powerful shot and unbowed goal scoring. A Brazilian national team footballer and key player for the Santos club, he played a major role in every game he played. While at field, he gave his hundred per cent to every match and played like an unbeaten pro since his very first professional game. Over his career that spanned for a little over two decades, he showcased some invincible performances and catapulted the popularity of the game astronomically. 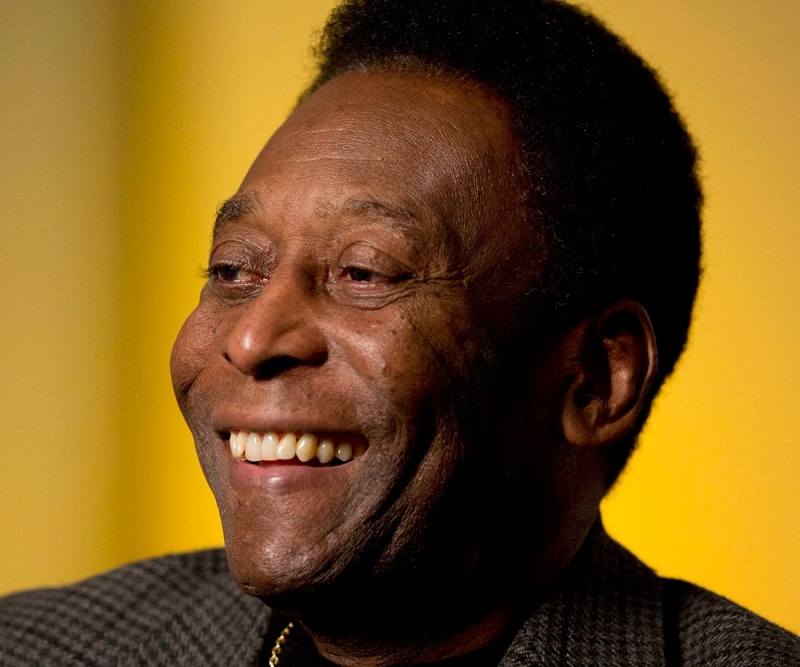 Other than his spectacular showmanship on the field, Pele is regarded as the ultimate humanitarian as well, for he has raised his voice to enhance the living standard and social conditions of the poor, a number of times. In his active years, he created numerous records, some of which till date remain undefeated and unaltered. To know more about this celebrated footballer, scroll further. 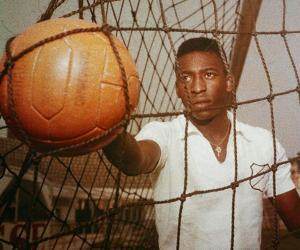 Pele was born as Edson Arantes do Nascimento to Dondinho and Dona Celeste Arantes. He was the first child of the couple. He has a younger sibling. His father was a soccer player. Originally nicknamed Dico, his friends started calling him Pele after his favourite football player Vasco da Gama ‘Bile’, whom he mispronounced as ‘Pele’. Struck by poverty, he took up various odd jobs as a child to earn extra money. 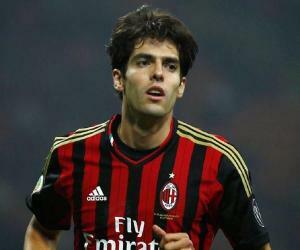 He received his early lessons in soccer from his father and played for various amateur teams in his youth. Blessed with the talent for the game and a style of his own, he found himself a place at the Bauru Athletic Club juniors, which was coached by Waldemar de Brito. He led the team to three consecutive victories from 1954 to 1956. Additionally, he won several local indoor football competitions and championships. Pele made significant contributions in the quarter-finals, semi-finals and finals of the 1958 World Cup and scored a total of six goals in four matches. He broke a number of records in the 1958 World Cup. His dream run of success was shortly halted as Santos were unable to retain their Paulista title in 1959, but continued with full force in 1960 as he displayed extraordinary performance on the field thereby helping Santos regain the title. 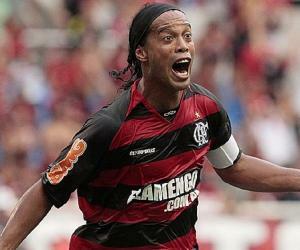 The club won the Taça Brasil with him as the top scorer. It was these wins that helped Santos play Copa Libertadores, South America's premier club football tournament. Year 1962 was the best club year of his career as he not only guided Santos in the Copa Libertadores competition to record a thrilling victory, but helped the club register wins at the Campeonato Brasiliero, Taça Brasil and 1962 Intercontinental Cup. For his impressive line-up of victories and the extraordinary role in catapulting the status of the sport to newer heights, he received numerous prestigious honors and decorations including Brazil's Gold Medal, Knight Commander of the Order of the British Empire and Lifetime Achievement Award from BBC. This star player of Brazil football team and Santos club in his early days could not afford a proper football and usually played with a sock stuffed with newspaper, tied with a string or a grapefruit. He became the youngest ever soccer player to score a World Cup goal, when he scored a goal against Wales in 1958 World Cup. He was 17 years and 239 days old at that time. 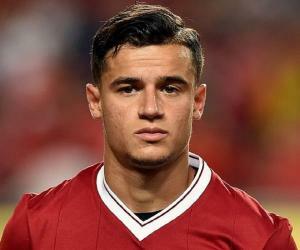 He is also the youngest football player to play in a World Cup final match.